Anthes E. Mental health: There's an app for that. Nature. 2016;532:20-3. Blumenstock J, Cadamuro G, On R. Predicting poverty and wealth from mobile phone metadata. Science. 2015;350:1073-1076. Free C, Knight R, Robertson S, Whittaker R, Edwards P, Zhou W, Rodgers A, Cairns J, Kenward M. G, Roberts I.. Smoking cessation support delivered via mobile phone text messaging (txt2stop): a single-blind, randomised trial. Lancet, 2011;378: 49-55. 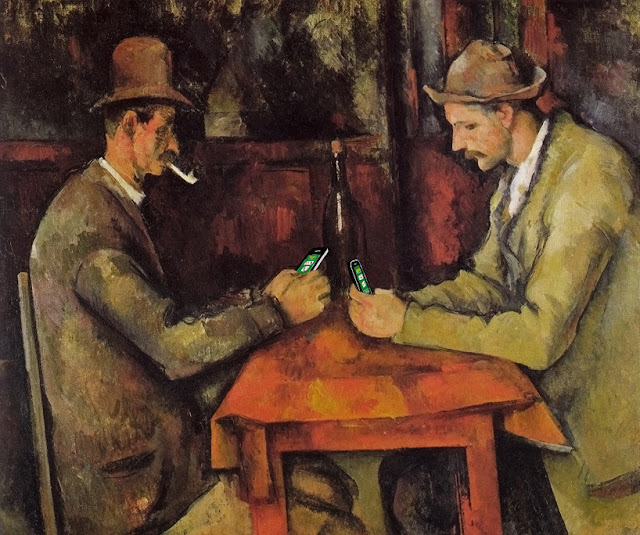 Gustafson DH, McTavish FM, Chih MY, Atwood AK, Johnson RA, Boyle MG, Levy MS, Driscoll H, Chisholm SM, Dillenburg L, Isham A, Shah D. A smartphone application to support recovery from alcoholism: a randomized clinical trial. JAMA Psychiatry. 2014;71:566-72. Lin YH, Chang LR, Lee YH, Tseng HW, Kuo TB, Chen SH. Development and validation of the Smartphone Addiction Inventory (SPAI). PLoS One. 2014;9:e98312. Lin YH, Lin YC, Lee YH, Lin PH, Lin SH, Chang LR, Tseng HW, Yen LY, Yang CC, Kuo TB. Time distortion associated with smartphone addiction: Identifying smartphone addiction via a mobile application (App). J Psychiatr Res. 2015;65:139-145. Liu CH, Lin SH, Pan YC, Lin YH. Smartphone gaming and frequent use pattern associated with smartphone addiction. Medicine. 2016;95(28):e4068.